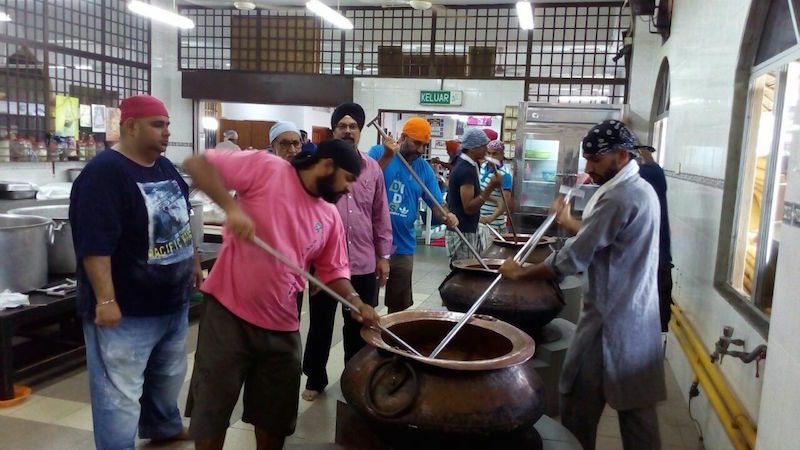 Malacca is all set to receive the annual major influx of Sikhs from all over Malaysia as well as neighbouring Indonesia and Singapore this weekend. The Sant Baba Sohan Singh Ji Salaana Yaadgar Semagam 2016 will start on May 19-22 (Thurs-Sunday). 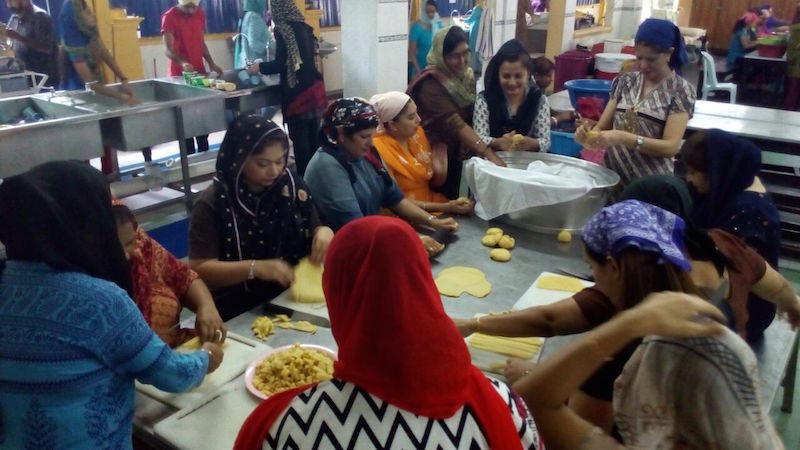 The Malacca gurdwara management committee (GMC) is also bracing itself for a larger gathering as the Wesak day holiday falls on the coming Saturday. “The preparation work has kicked in. Its going on full swing. Last weekend, we prepared the sukha prasad, mathiyaan and sakarpare. We had a group of Sikh bikers joining us in the sevaa,” he said. The annual programme is easily the largest annual Sikh gathering in the region in terms of participation. It is held in memory of Sohan Singh (1901-1972), a well-respected Sikh missionary, who have touched many hearts in Malaysia and Singapore. Many a family will regale with stories of how Baba Sohan had visited their homes or their local gurdwaras. The hotel-restaurant-LIQUOR businesses look forward to the function in Malacca as SIKHS ARE FAMOUS FOR THEIR LIQUOR DRINKING CULTURE. Businesses dealing in liquor have bumper sales and one shop keeper told me the sales in that one week exceed six monthd of sales per year. The total liquor sales are estimated to be in millions of RM. This is not the kind of reputation Sikhs want but it is there and many non-Sikh friends of mine tell me thst I am not a typical Sikh when I tell them that I am a liquor or beer non-drinker.